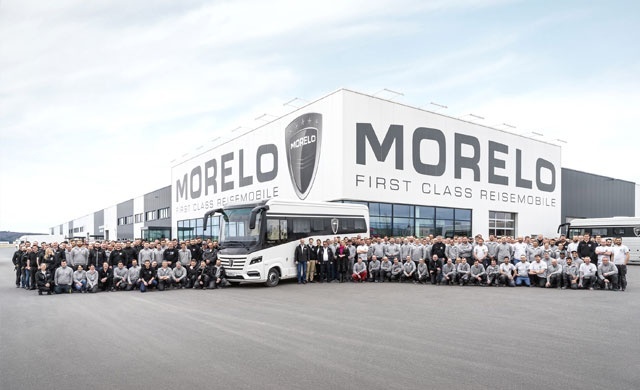 The luxury motor home manufacturer MORELO has produced its 2,000th vehicle at its plant in Schlüsselfeld in Upper Franconia, Germany, since it was founded in 2010, and has also doubled its sales in the last three years. 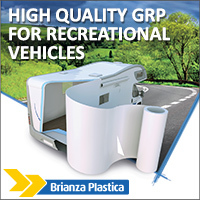 MORELO has established itself as a manufacturer of premium, luxury motorhomes with high standards of comfort, technology and safety. This spring it will open a new service center at the factory in Schlüsselfeld. 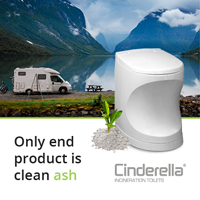 MORELO has a range of five models: Empire Liner, Empire, Palace Liner, Palace, Loft. 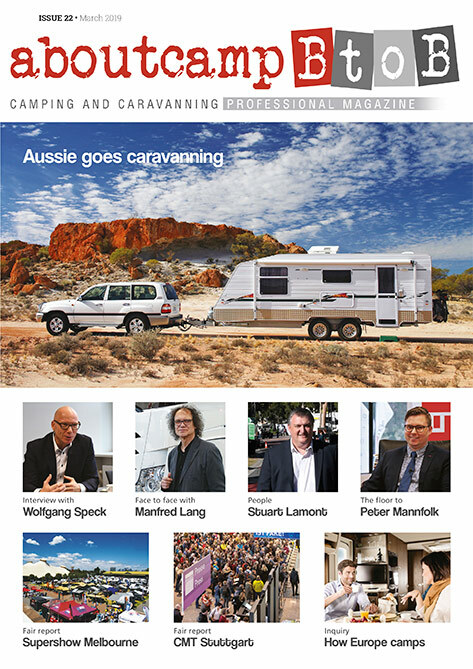 In 2017, MORELO was acquired by the Knaus Tabbert group. Next year, MORELO will celebrate its tenth anniversary.